Around a month back, phone manufacturer with their hands in the wearables business – Elephone – launched their latest smart band – the Elephone W7. The band was released as an alternative to the not too-original Xiaomi Mi Band 3, with a better display, more features and a more affordable price tag. The band is now finally on sale over at Banggood, so let’s go ahead and learn more about it before you decide whether to get one or not. Elephone W7’s selling points are quite straightforward, yet very appealing. 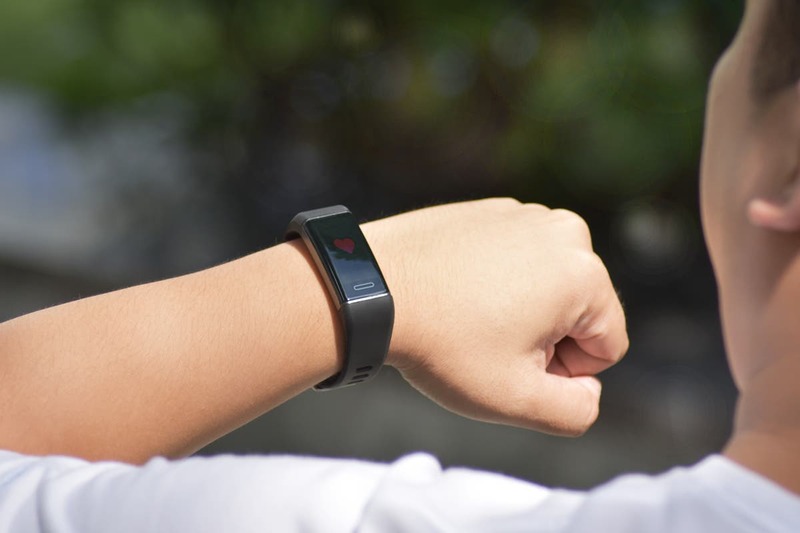 First things first, the smart band comes with a built-in GPS positioning system. This means you can track your activities much more precisely. 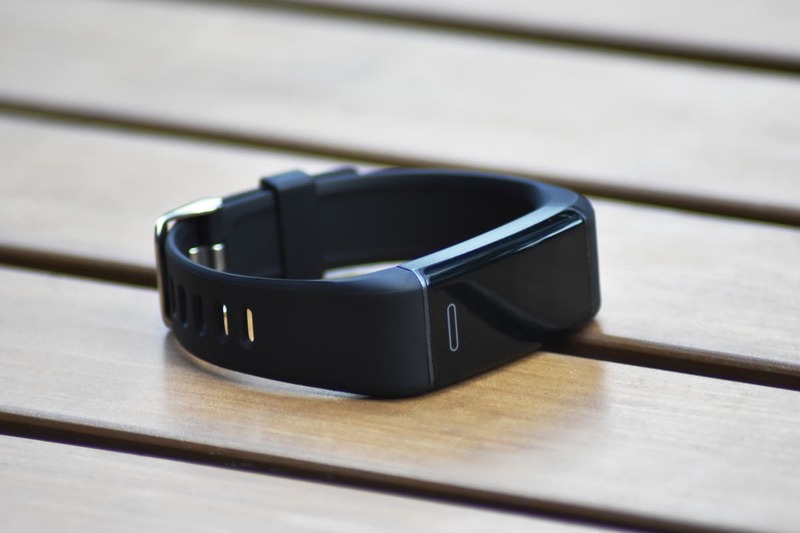 You no longer have to rely on the bracelet’s motion sensor in order to get accurate stats, it can now use GPS data to pin it down to the meter, thus bringing more true results. 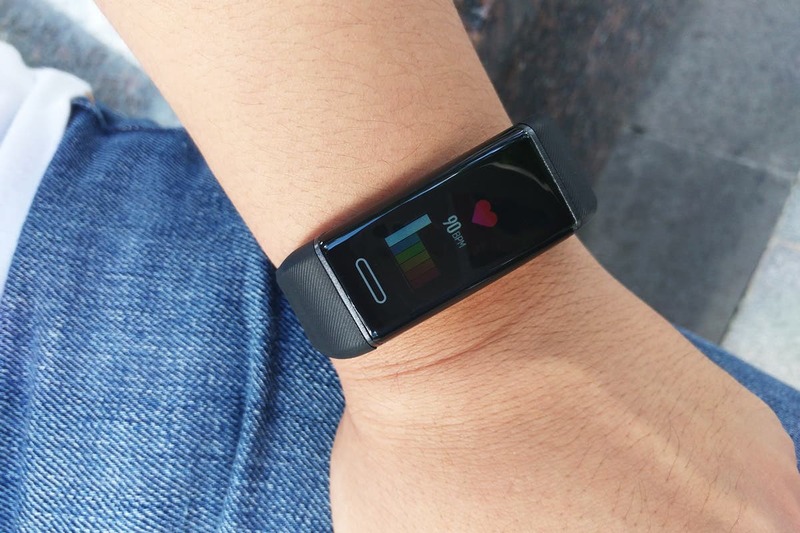 Another really important component in smart bands nowadays is the heart rate sensor. The W7 packs one, which means it can understand when you’re under stress while working out. Check out your maximum heart rate and thus suggesting you whether you should rest or not. A larger than average battery then makes it last longer, so that you don’t have to charge it every other day, but more like every two weeks. The multiple sports mode also help you keep track of whatever activity you love to do in your spare time, giving you some interesting info you can use to get better at it. Finally the band brings notifications as well, so you don’t have to get your phone out your pocket every time you get a message, just check your wristband and then decide what to do. 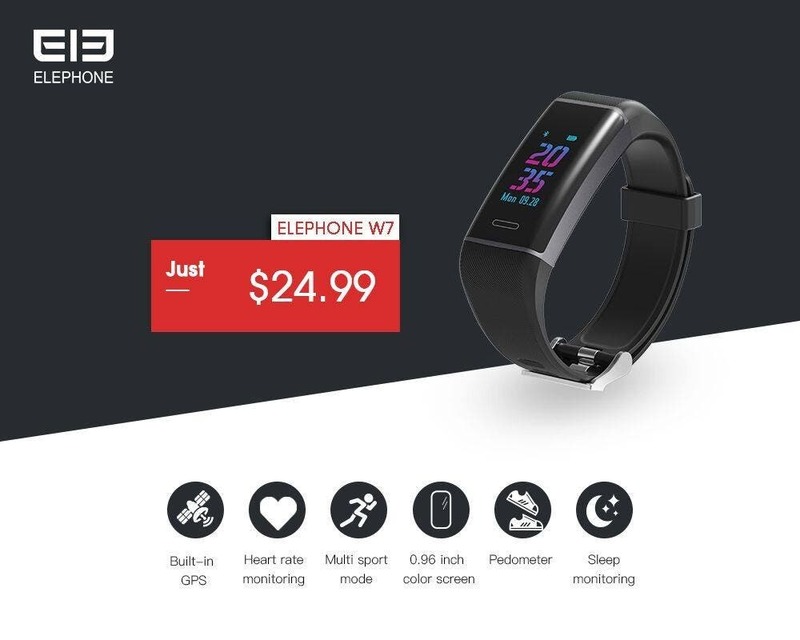 The Elephone W7 smart band is now available for just $24.99, which is a very affordable price considering all the features it pack. You can buy one over on Banggood or learn more about it on the official website.